Mercedes-Benz is gearing up for a massive lineup overhaul that could feature up to 11 all-new models by 2020. 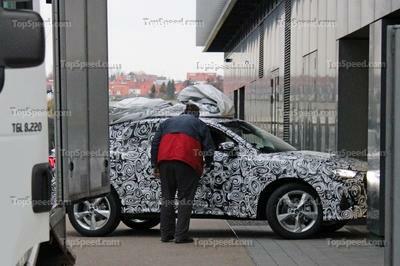 That’s on top of the 10 new plug-in hybrid models scheduled to be released over the next three years. Guess Mercedes is going to be extremely busy for the next five or so years, huh? Motor Trend is reporting that the German automaker’s future plans are part of a massive and aggressive expansion that’s going to add a bevy of new models to the already expansive list that Mercedes offers these days. We’ve already seen some of this happening, particularly in the different approach Mercedes is now taking with its AMG-badged models. 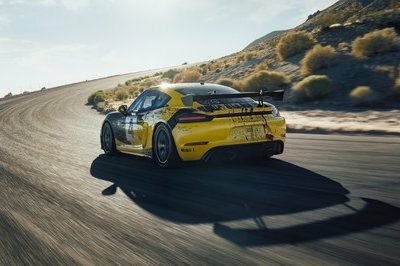 Whereas the in-house performance division was treated as a performance supplement in the past, the arrival of the Mercedes-AMG GT and the Mercedes-AMG C63 signaled the beginning of treating AMG as a co-maker instead of a performance masseuse. But that’s far from the only change Mercedes is expected to go through over the next five years. A bevy of new models are already in the pipeline, beginning with an extended-wheelbase S-Class sedan, codenamed “X222,” that will make its debut at the 2014 Los Angeles Auto Show in December. Multiple reports also point to a bigger model scheduled to arrive next year in the form of a huge S-Class model codenamed “VV222” that’s touted to be 12 inches longer than the X222 and may or may not have six doors at its disposal. That model is tipped to be Mercedes’ long-awaited successor to its failed Maybach brand. 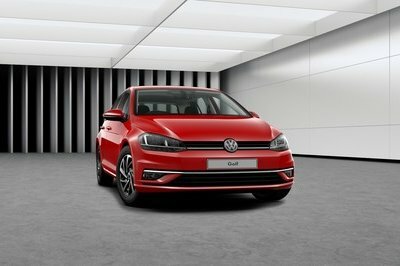 The company’s SUV range is also expected to get its own overhaul, even though the updates are related more to name changes. According to Motor Trend, all new Mercedes SUVs will carry the GL prefix, essentially putting the existing M-Class line to rest. That movement has already started with the launch of the GLA,, but a bevy of other models like the GLC (a replacement to the GLK), the GLE (a replacement to the M-Class), and and the GLS (a replacement to the GL-Class), are all expected to follow suit with their debuts earmarked for 2015. Click past the jump to read more about Mercedes’ future plans. There will come a point in time when over saturation will threaten the auto industry. Apparently, that isn’t happening anytime soon, especially when it appears that companies are becoming more and more aggressive with their expansion plans. Mercedes isn’t the only company with this mindset these days. Mitsubishi’s planning on doing the same. Ditto for Land Rover, and to a certain extent, McLaren’s right up there too. As a premium automaker, Mercedes’ expansion plans are particularly unique given the sales success it’s had in recent years. More and more people are buying Mercs these days, and it’s no coincidence that the company’s expansion plans is coinciding with its upward sales figures. Mercedes’ foray into the high-end luxury market inhabited by Rolls-Royce and Bentley has had its fair share of ups and downs. Its Maybach sub-brand is the most recent example of a down time. The release of the Maybach 57 and the 62 didn’t do much to convince buyers that Mercedes was ready to take on Rolls and Bentley, but the German automaker hopes that the new S600 Pullman will be able to do the trick. The S600 Pullman is being touted as the high-end luxury unit of the S-Class. 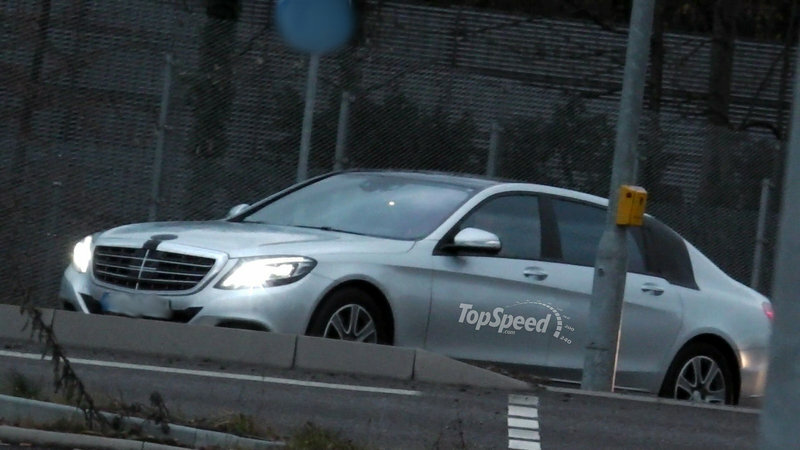 Recent spy shots have shown that the model will be about 6 to 12 inches longer than the standard S-Class and will come with a bevy of high-tech options, including a twin-turbocharged, V-12 engine that will produce close to 600 horsepower and a yet-to-be-revealed hybrid drivetrain. It remains unclear whether the new S600 Pullman will have the tech and luxury amenities to challenge cars like the Phantom and Continental, but at the very least, it could give models like the Jaguar XJL and the Maserati Quattroporte a serious run for their money. This much we do know: Mercedes isn’t going to pull any punches with its expansion. 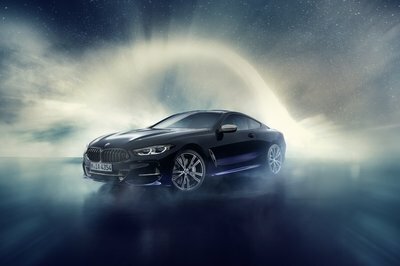 It’s got a plan in place and from the way it looks, the German automaker will see it through come hell or high water.